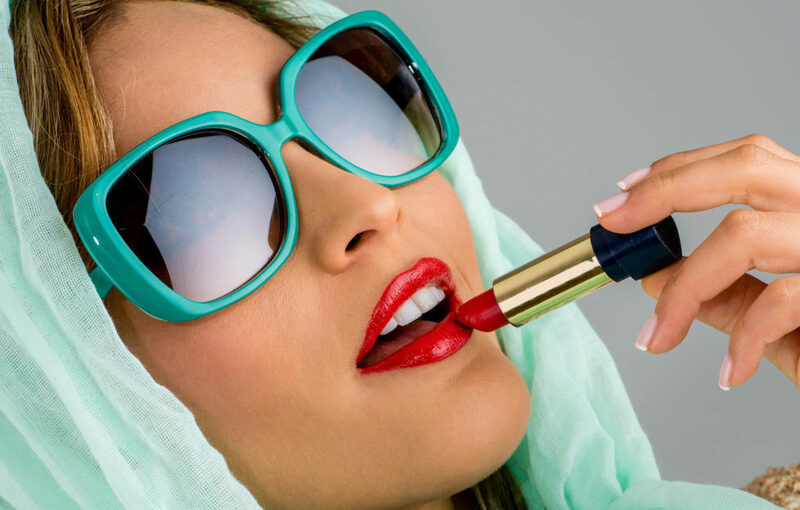 Holidaymakers have been told how to save valuable time applying their make-up this summer with six top tips to look great every day. The beauty experts at Hairtrade.com have compiled a list of their six top tips for achieving the perfect minimal holiday make up look. A spokesperson for Hairtrade.com says, “At this time of year many people will be jetting off to sunnier climes to get some much-needed R&R. “Saving suitcase space whilst still looking good on holiday is a constant battle when deciding what make up to take with you. 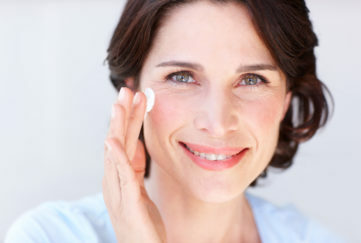 Foundation can feel heavy on the face and be prone to blocking pores, especially in hot weather. Investing in a waterproof BB Cream with SPF protection will give you a good amount of coverage whilst feeling lightweight and giving you sun protection. Doubling up products is a good way to maximise suitcase space when travelling. Taking a versatile coloured lipstick that you can also apply to your cheeks as a blush is an easy and efficient way to get a quick healthy glow. Applying a clear mascara to lashes when on holiday is an easy way to add subtle length and volume. It can also be used to tame stray brow hairs, setting them in place to achieve a cleaner, more put-together look. Shimmer is essential when on holiday to give the face a healthy glow. To be shimmer efficient take either a highlighter or a shimmery eyeshadow to use on eyes and cheeks. Avoid packing both to save space in you case. Bronzer is perfect for accentuating that holiday tan, but when paired with a shimmer it can also be applied to the outer third of the eyelid to create a beautiful shimmery bronze eyeshadow look. Certain products, mainly cream based ones, do not require brushes for application. Products such as BB cream and a lipstick used as blusher can be applied and blended using your fingers. This not only saves space in your suitcase, but also means you don’t have to spend time scrubbing your make up brushes clean.